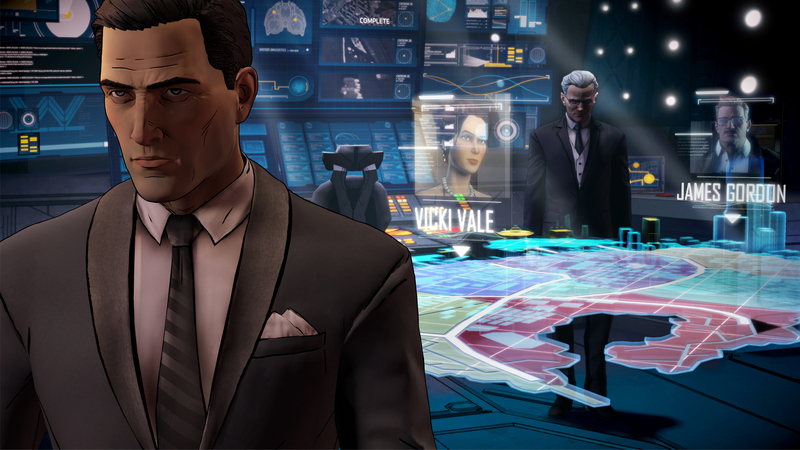 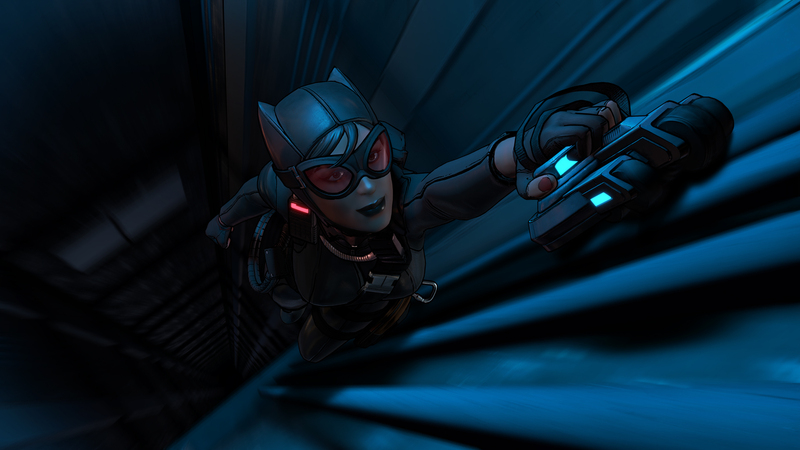 Telltale has addressed concerns over Batman's reported poor frame rates on PC. 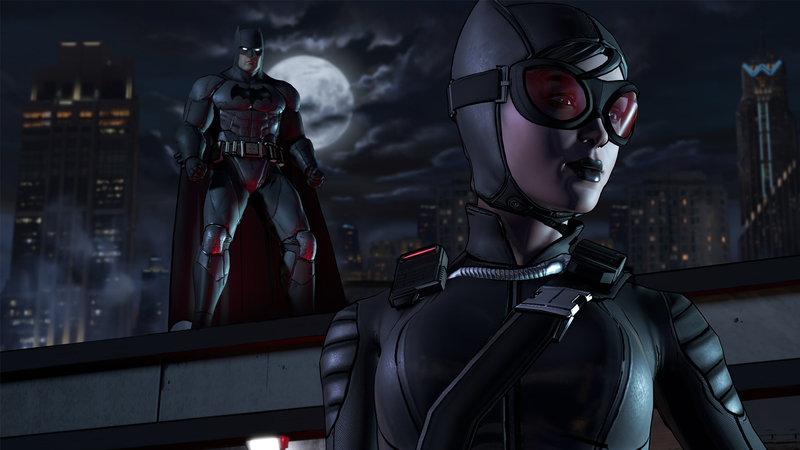 Telltale has released a patch for Telltale: The Batman Series on PC after players complained of poor frame rates. 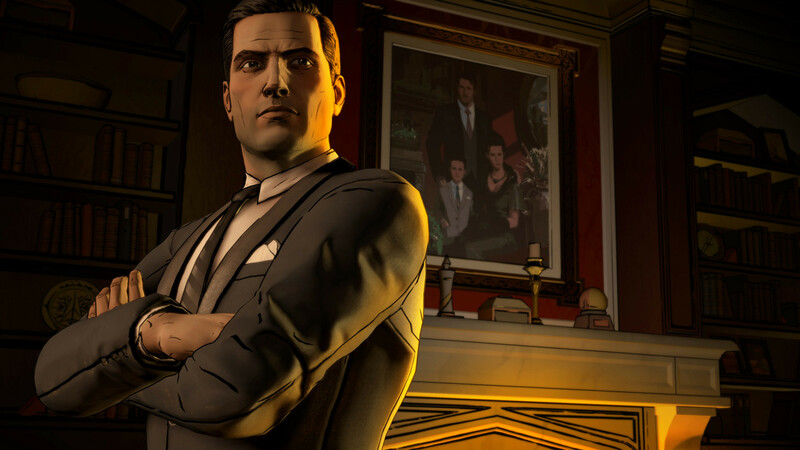 According to the announcement of the news, Telltale believes the issues are the result of the game running on integrated graphic cards, rather than dedicated. 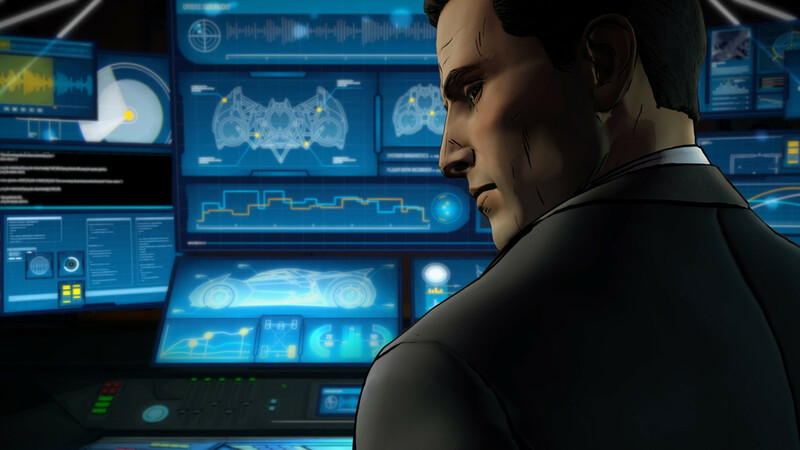 Another possibility is that the issues were caused by out of date drivers. 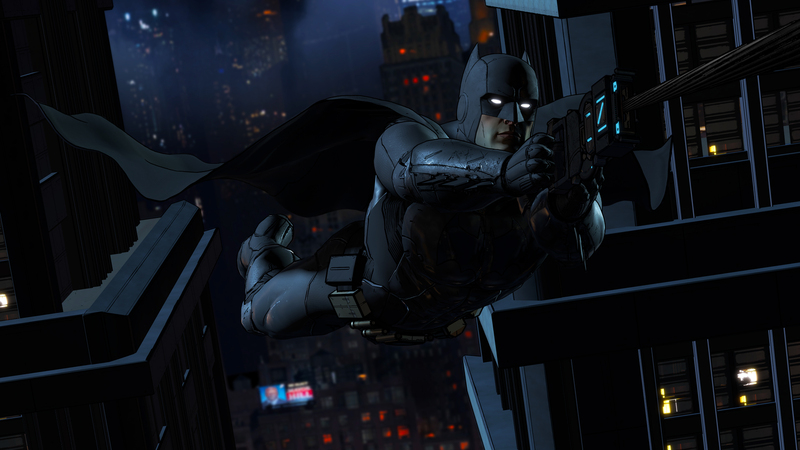 The patch automatically defaults the game to run on dedicated graphics card, and adds graphics settings "to enable selection of Higher Performance Textures or Higher Quality Textures." 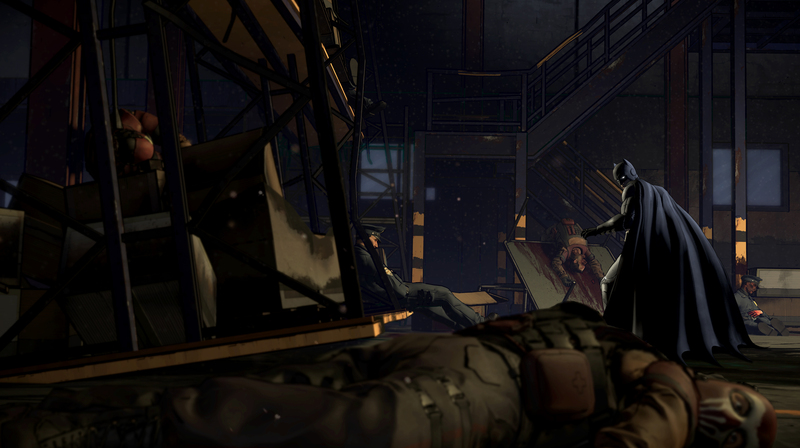 Telltale also recommends that you check to make sure your drivers are up to date before playing the game. 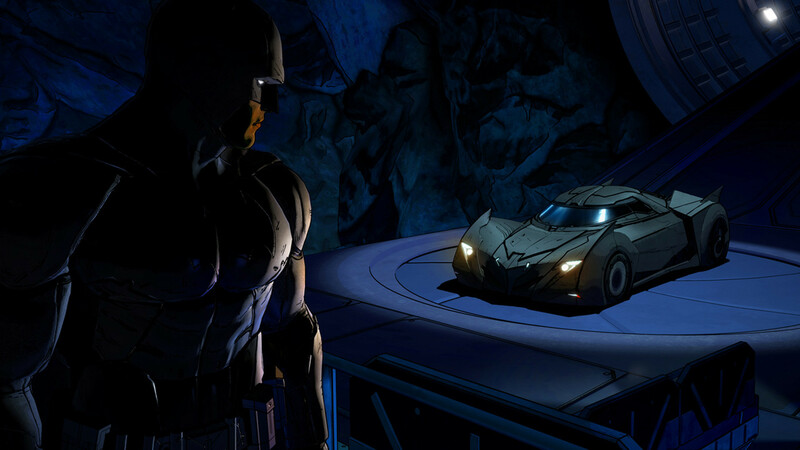 "Enter the fractured psyche of Bruce Wayne and discover the powerful and far-reaching consequences of your choices as the Dark Knight," the description reads, promising a "gritty and violent" story where you'll "make discoveries that will shatter Bruce Wayne's world, and the already fragile stability of a corrupt Gotham City." 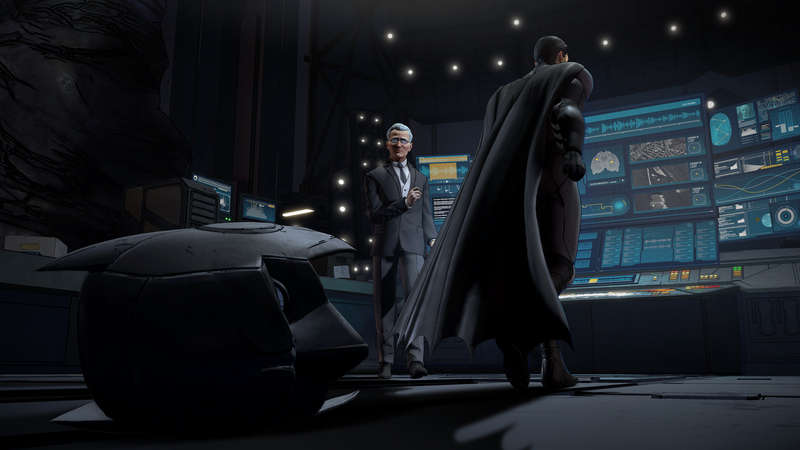 Episode 1 of Telltale: The Batman Series released on August 2, with Episodes 2-5 coming "soon."